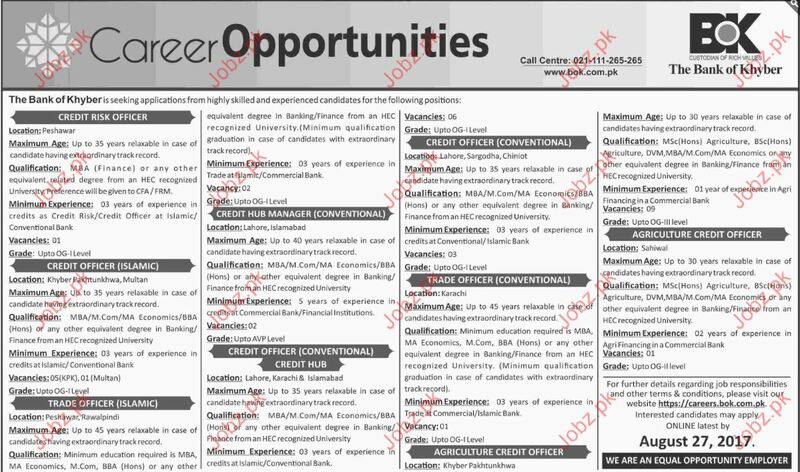 The Bank of Khyber is seeking for following staff for the post of credit risk officer, credit officer, Trade officer and credit manger. 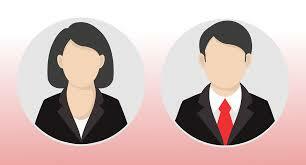 The candidate must have MBA degree and well experienced. You can apply online at vacancy after registering at http://www.jobz.pk site.